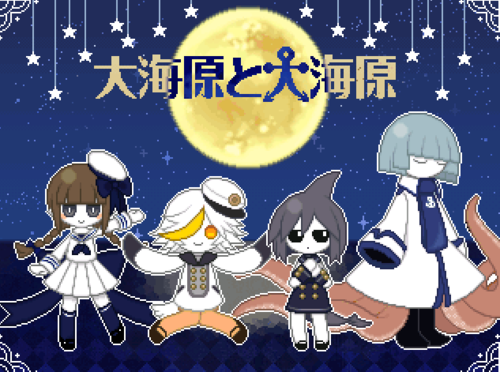 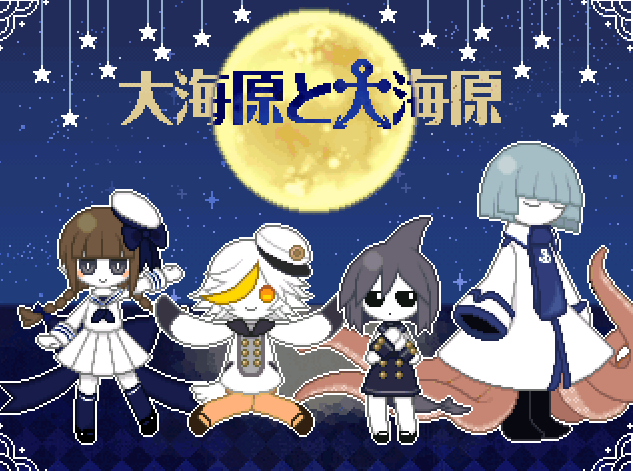 Wadanohara and the Great Blue Sea. . Wallpaper and background images in the video game club tagged: photo wadanohara and the great blue sea watgbs screencap official art wadanohara wadda fukami dolphi memoca.